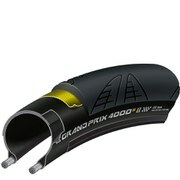 Continental and ProTour teams have collaborated to create the Continental Force Comp Tubular Road Tyre. 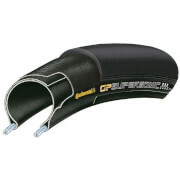 It's the first TyrePositioningSystem (TPS) Tubular. This rear 24mm tyre offers a large contact area for improved power transmission and low rolling resistance. 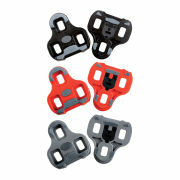 It offers a high level of comfort due to the wider casing and a greater service mileage. Hand sewn in Korbach, the tyre also features a Black Chili compound and Vectran Breaker anti-puncture technology. - A.D. The best rear tyre I have ridden on to date, the reasons it is so good are: Very puncture resistant and long wearing, plus holds pressure very well. Very grippy in all conditions particularly on greasy wet roads. 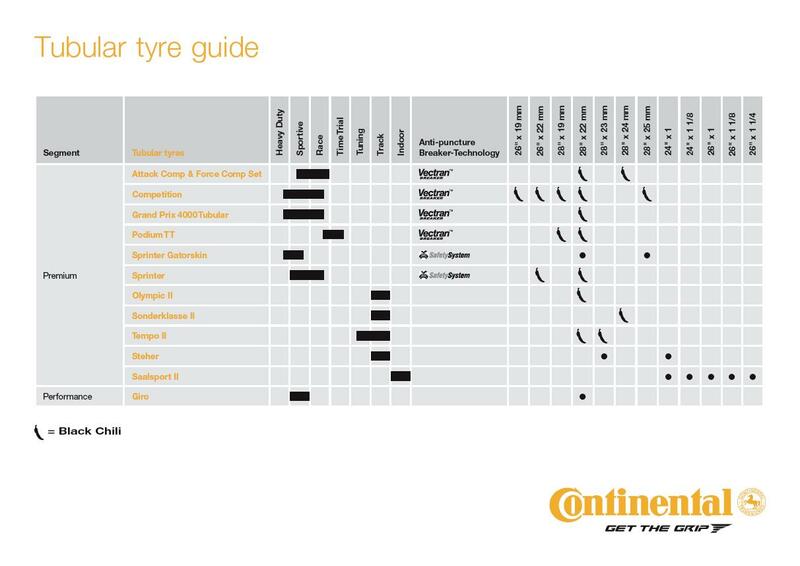 The width gives the tyre a little more profile and therefore a smoother ride and rolling resistance is no different to a smaller width. plus its Lightweight. This tyre replaced my mavic tubs which were slippery in the wet, low profile and therefore rough ride and not very puncture and cut resistant. Absolutely smashing tire. Smooth, fast. sticks on the corners. No flats yet. Only question remaining... how long will they last? Only time and miles will sort that out.